Abhinva Bindra is the first and only Indian to win an individual gold medal in Olympics. The man is considered as one of the greatest Indian athletes of all time. His talent and achievements might be unparalleled but there’s something common between him and many other Indians. 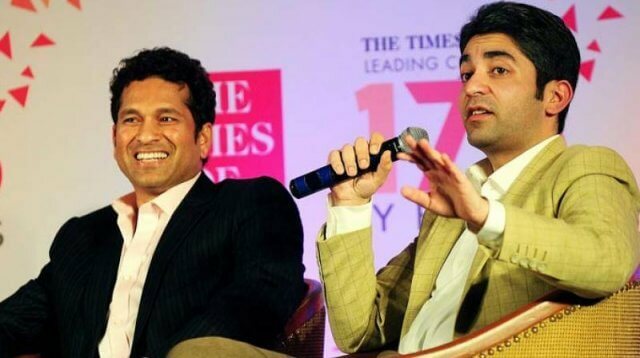 Just like any other cricket loving Indian, Bindra is also a Sachin Tendulkar fan. Bindra revealed the secret in a recent interview with The Telegraph. The shooter also said that he lost interest in cricket after Sachin’s retirement. “I’d follow Team India’s performances, but have stopped doing so after Sachin called it a day. He was different, definitely, a cut above the rest,” Bindra was quoted as saying.